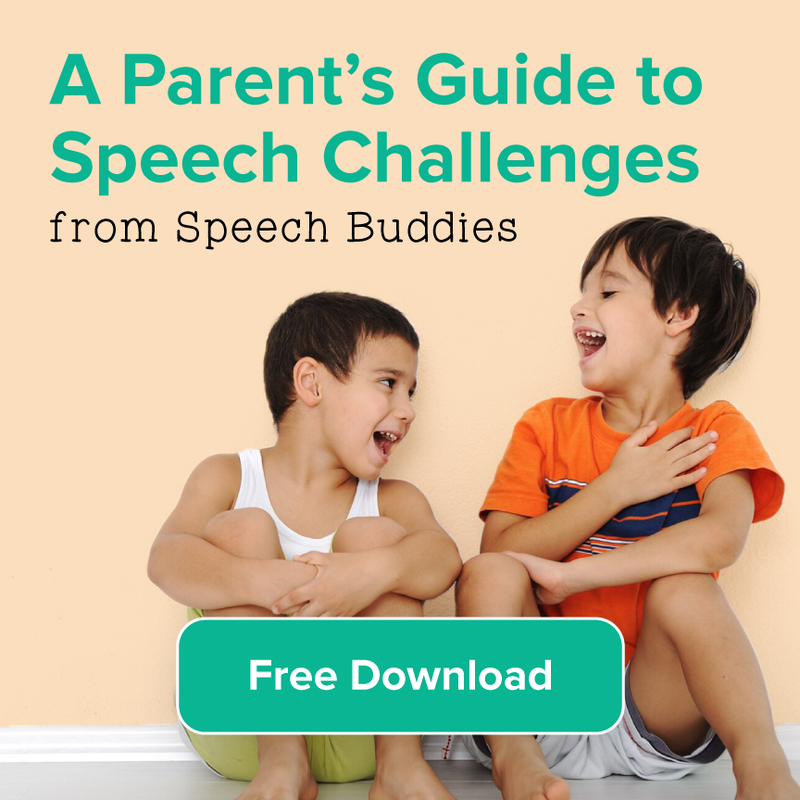 Speech Buddies Parents’ Corner – Is Your Child’s Classroom Flipped Out? As your child goes back to school, what does that classroom look like? More and more teachers are turning to a flipped classroom, where the traditional elements of lectures and homework are reversed. The classroom lectures and homework assignments where you have to try to recall your algebra skills in order to help your child are being replaced with a new model: the flipped classroom. In traditional methods a teacher lectures and explains in the classroom, and then assigns work to be completed at home about the particular topic. In the flipped classroom, teachers create short video or audio lectures with various tools (or select premade ones from a digital library), and students are assigned to watch these outside of class. This is their homework. Class time is then dedicated to activities, working through problems, or participating in small group projects that use the knowledge gained from the digital lecture. 1. Flexible environments where teachers should be OK with the classroom becoming a more active learning place (noise, mess, etc. might be more likely as students use it as a work zone). 2. A culture shift where students become the center of the classroom. 3. Teachers must provide intentional content in the lectures, specifically targeting what will be needed for successfully working in the classroom. 4. Professional and enthusiastic educators are still the backbone of the education process because they are helping to design the most effective model for their students. 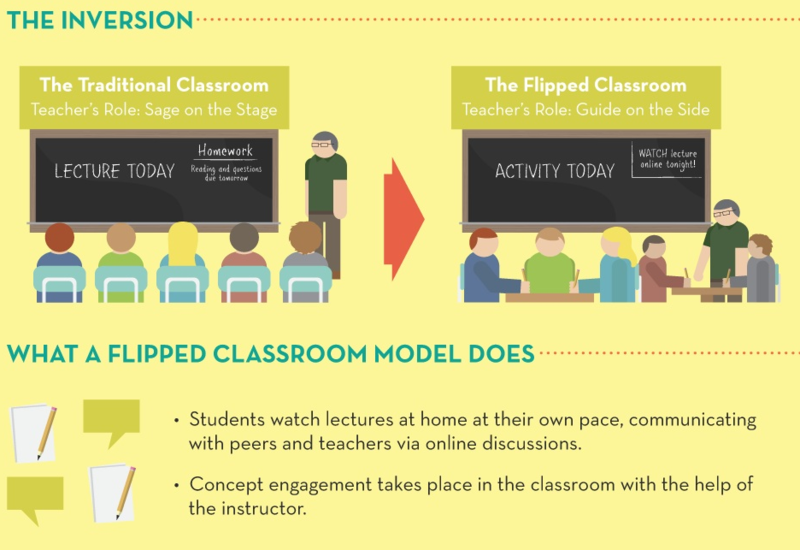 When done well, flipped classrooms offer many benefits to teachers and students. Students are able to pause and replay lectures. 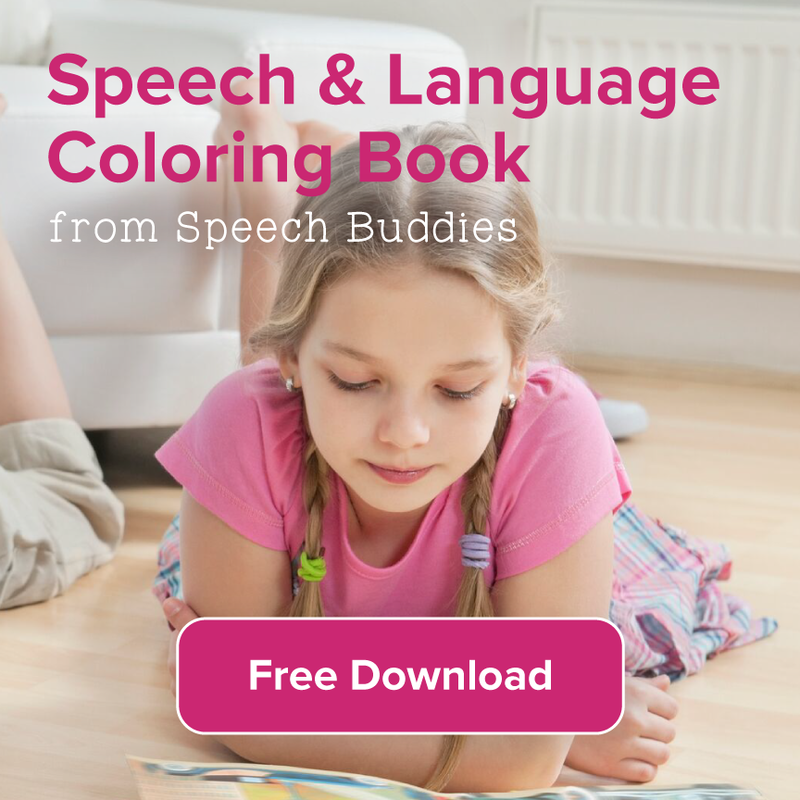 This means that students with learning disabilities or communication problems can have more opportunities to fully grasp the information. Students can take notes and have time for reflection on the information presented. Then they can go back and review anything that didn’t quite make sense. Teachers can design the flipped classroom so that there are online quizzes that provide immediate feedback about how well students understand the information presented. Students have more opportunities to work collaboratively in the classroom and learn from their peers. It can level the playing field for those students whose parents might not be able to help with homework questions. Those questions are dealt with in the classroom, because traditional homework becomes the in-class activity. Students who are absent from class can still have access to the materials presented. There is the possibility of more 1:1 time between teachers and students when they are working in class. What Are the Drawbacks of a Flipped Classroom? As the flipped classroom model becomes more popular, there are some concerns and potential drawbacks to this education process. 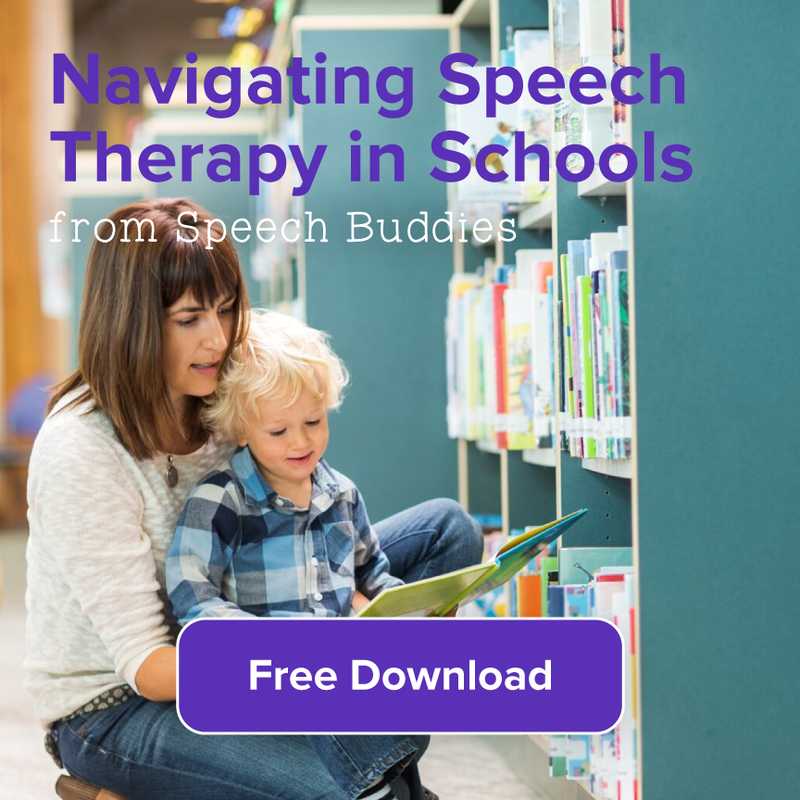 Not every student has the same access to technology outside of class, so steps need to be taken in order to supply children with the resources needed. Some worry that children already engage in too much screen time. Students who struggle with completing assignments might struggle with making sure the video lectures have been watched, meaning they come to class unprepared. 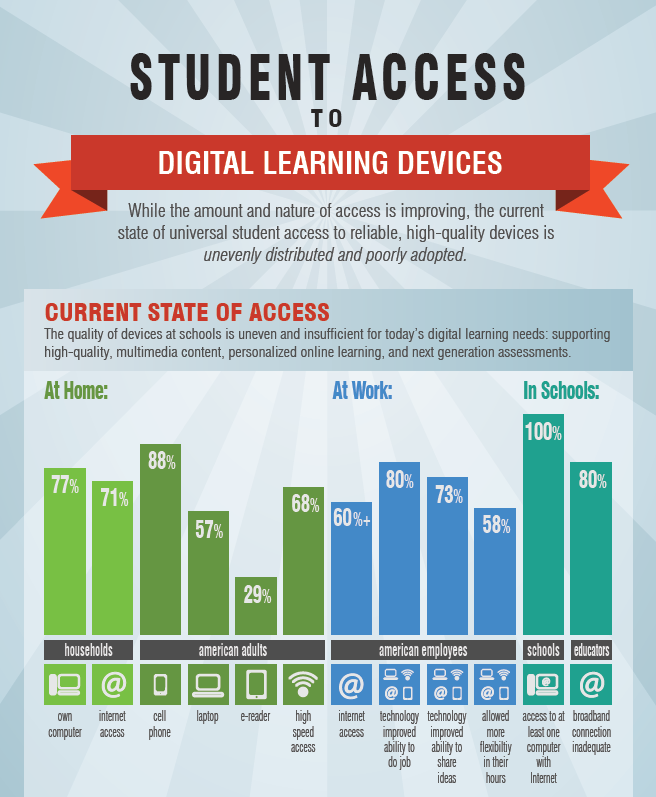 Not every student’s learning style benefits from digital lectures. There is a concern that teachers’ roles will be viewed as less significant and therefore won’t be supported by their schools or communities. As technology plays an increasing role in schools, the flipped classroom is sure to become more common. If care and diligence are used to create meaningful lectures that are supported by targeted activities in the classroom, students can benefit from more engaged learning. 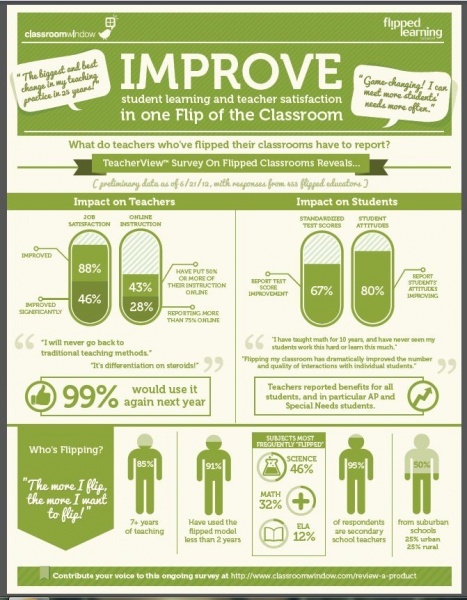 Some schools that have implemented flipped classrooms have seen as much as 40% increases in performances. Maybe it’s time that more teachers let their classrooms flip out a little! 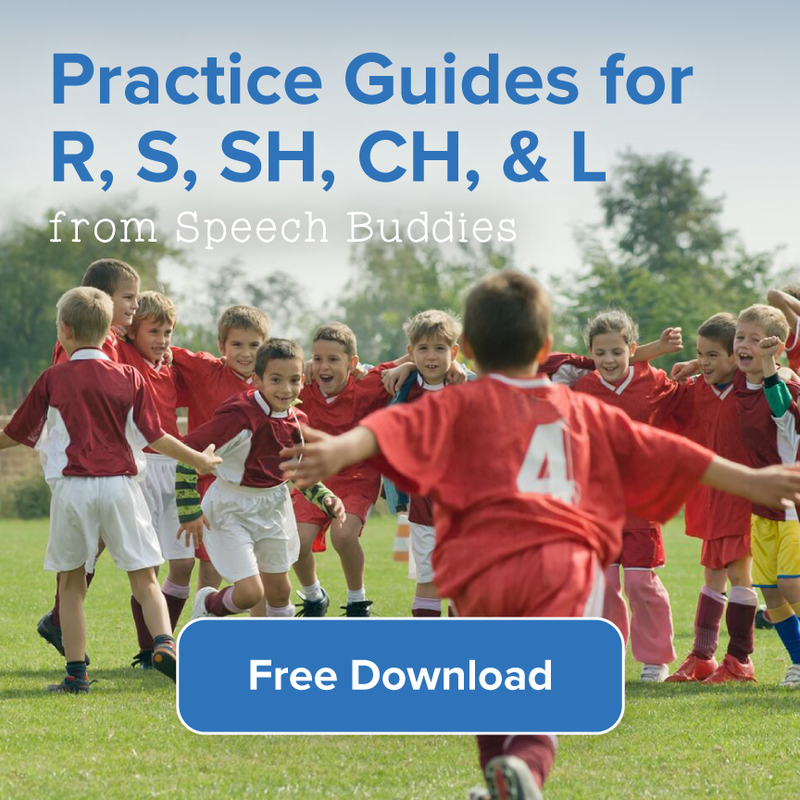 ← My Child Has An Appointment at the Speech Clinic – What Can I Expect?